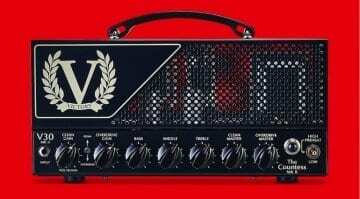 A new lower powered, affordable version of the Tony Iommi signature LA100BL amp head, this new 30-Watt version also has a matching 2x12 slant-front cabinet to help achieve it's vintage British amp tones. 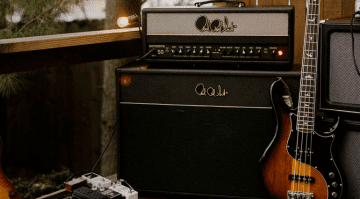 Celebrating 10 years of cool British amp design these limited edition combos are set to be perfect for home and studio use, with each 10-watt amp having its own distinct tonal character. 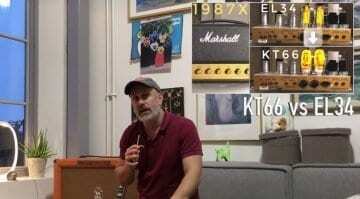 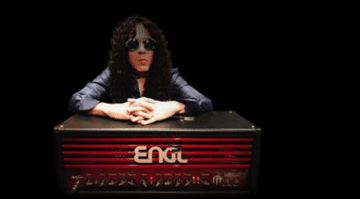 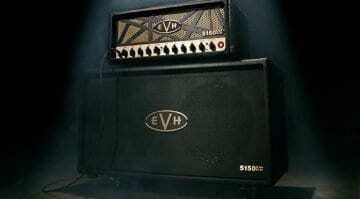 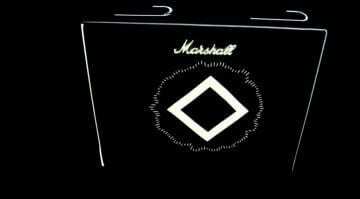 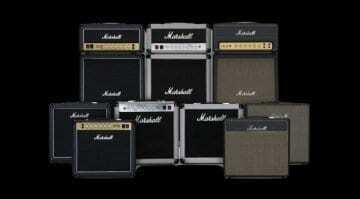 The history of Marshall amps in one boutique amp head? 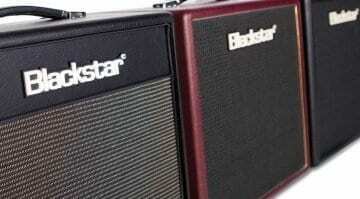 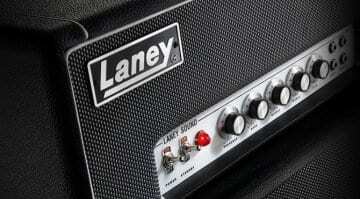 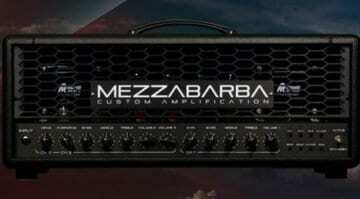 This new amp could be the only amp you will ever need for any forms of classic rock, metal or even blues rock. 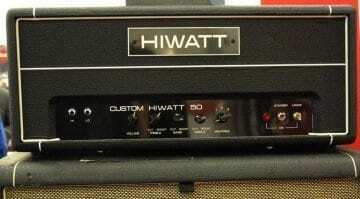 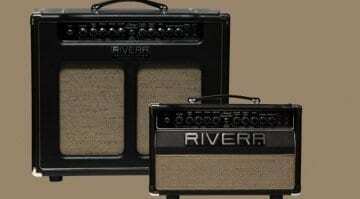 A new 50 watt valve amp due later this year and with classic looks, hopefully with classic tones as well. 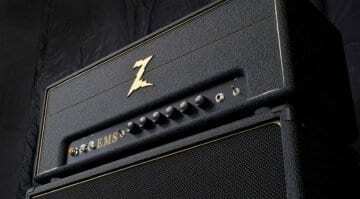 The Sonzera is a new 'classic sounding' twin-channel amp range from PRS, and is to be made available in 20- and 50-Watt versions. 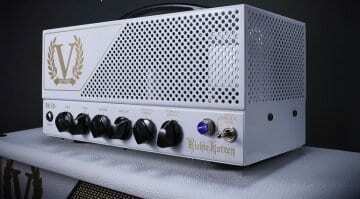 Retro looks, simple controls - but is there enough mojo? 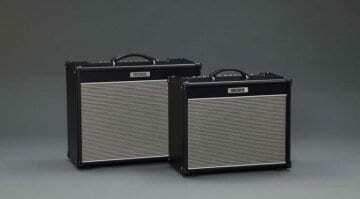 Hamstead Soundworks Artist 20 MKII: A single-channel tone monster? 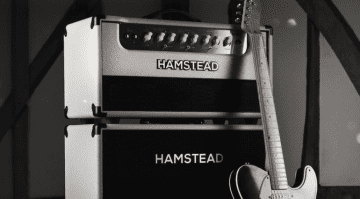 Updating its single-channel, EL84-based guitar amp, Hamstead's new MKII versions of the Artist series have a few added features that seek to add a little more flexibility.